This year, the amount of worldwide e-waste is expected to be about 50 million tons. The world’s growing demand to gather and compute enormous amounts of data will continue to consume energy and materials at unprecedented rates, so this amount is likely to rise. 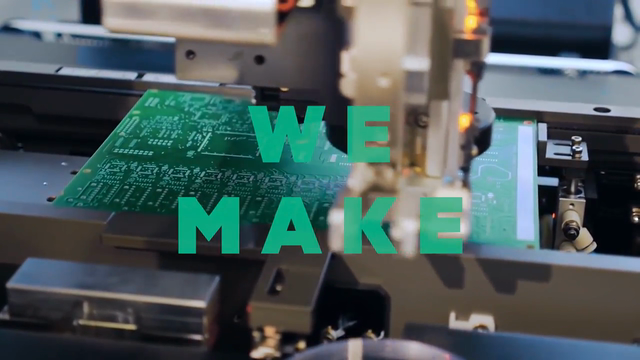 At HPE, it’s a business imperative to create a Circular Economy that eliminates waste – and saves IT departments money.